pollution – Jesenia De Moya C.
octubre 6, 2015 junio 25, 2016 Jesenia De Moya C.
septiembre 2, 2015 febrero 11, 2016 Jesenia De Moya C.
While we keep asking about the ethics in the ongoing -and growing- fish farm industry, scientists present recent studies that can take away your desire for a fresh caught meal. agosto 5, 2015 agosto 7, 2015 Jesenia De Moya C.
President Barack Obama sustains his remarks on Climate Change as the world waits for the summit next December in Paris. He thrives the United States to a historical program that will cut carbon emissions like never before. We expect that the #CleanPowerPlan improves air quality and minimizes pollution generated by our own needs of “power”. Tourism, an activity which we’re not always aware that we’re oftenly involved in, could add some numbers to the reduction cause. But, we need it to be entirely green. Follow the world wide chat on Twitter by reading #CleanPowerPlan Tweets. 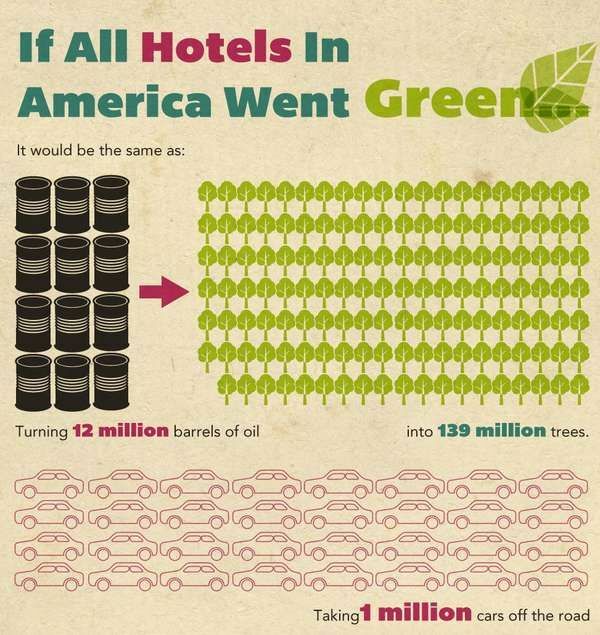 Have any green hotels you’d like to mention? abril 17, 2015 febrero 11, 2016 Jesenia De Moya C.